Corona del Mar, California (April 13, 2010) - Altamar Brands, LLC announced today that Tequila Ocho, the first ultra-premium single estate vintage tequila to be introduced to the United States market, is releasing its 2010 vintage in time to celebrate Cinco de Mayo. The Plata variety, from Los Corrales, is available now. The 2010 release of Reposado and Añejo from Los Corrales will be released in August and early 2011, respectively. (San Augustine 2010 Añejo is in market now). Rancho “Los Corrales” is located in Los Altos and means the corrals or ‘place to keep livestock’. It has high temps of 80F and lows of 48F producing extremely high sugar-content in the agave plant. Los Corrales grew 20,800 agave plants and this is the first time that agave has been planted here. The soil is deep red, with no rocks present and the land is triangular. The agave plants were harvested at eight years old and matured fast due to the rich soil in which they were grown. 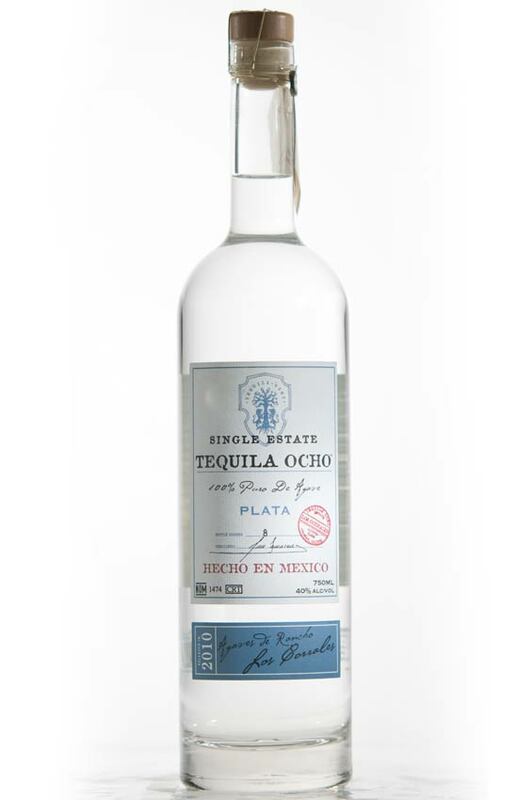 2010 Tequila Ocho Plata, Los Corrales – Color: brilliant, clear and viscous. Nose: very lively, fresh agave, acidity leads, sugar follows [tropical fruits], candied green fruits, charcuterie, earthiness. Palate: peppery attack, agave followed by vegetal notes, mellows goes to ‘creamy’ fruit, finishes in mint dryness with coffee, cacao and fruit returns.